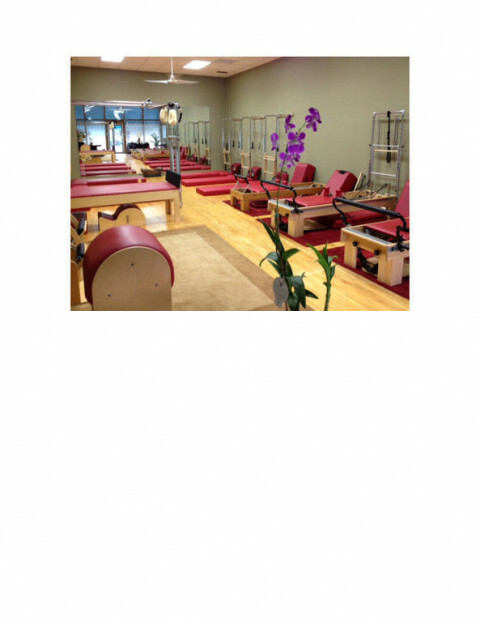 Click/tap here to find the best Vero Beach, Florida pilates studio for your needs! 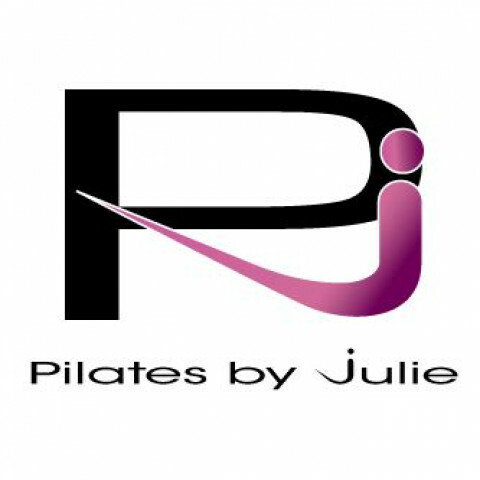 Pilates By Julie (PBJ) offers the best value for private, reformer-based Pilates on the Treasure Coast! Pilates is an exercise for every body. My clients are interested in improving their flexibility, balance, agility and cardiovascular condition. Most clients have injuries and want the one-on-one attention I provide in a private studio. 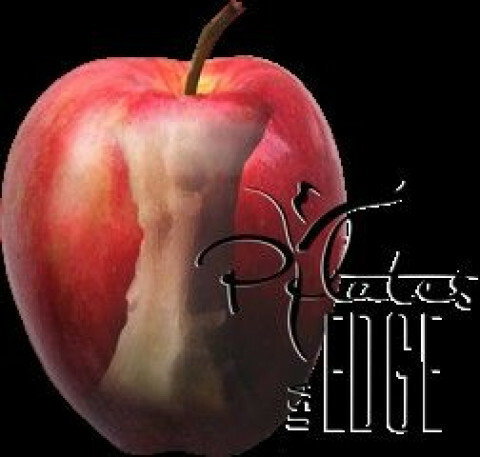 Pilates EDGE USA is dedicated to teaching the true concept of Pilates exercises for use in your everyday life. We do not believe age or physical limitations should prevent you from taking charge and changing your current health condition for the better. Our highly trained staff takes the time to find out specifically what each client's individual goals and medical considerations are. We strive to accomplish positive results toward each client's physical needs in the shortest time possible. Safety as well as teaching proper form and technique are prerequisites for continuing to higher levels of Pilates exercises. As your body conditioning improves, the intensity of the method increases allowing you to get the workout that best suits your individual needs. 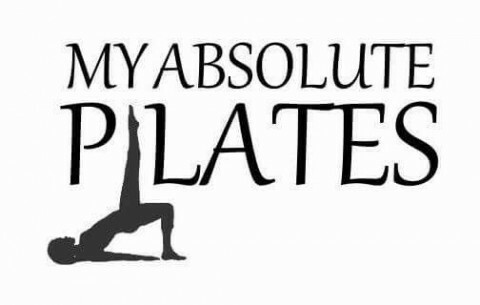 When Pilates is taught correctly it is the most successful path back to a vital, healthy YOU. (Any body) may use the science and art of contrology to prevent injuries and maintain body awareness in any other activity you choose to participate in.